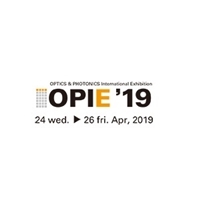 Note: Your Quotation Request will be directed to Edmund Optics. 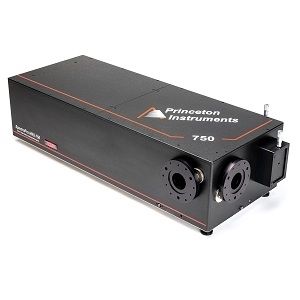 The 87-296 from Edmund Optics is a Spectrometer with Wavelength Range 380 to 750 nm, Spectral Resolution 0.6 nm. More details for 87-296 can be seen below. 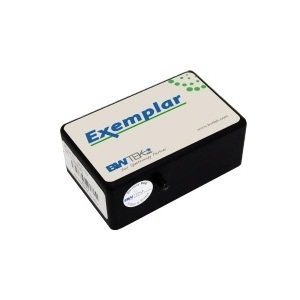 Exemplar Plus from B&W Tek, Inc.
11 Spectrometers from B&W Tek, Inc.